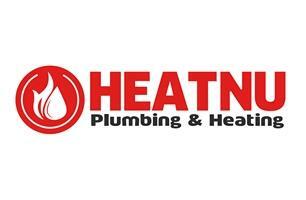 HEATNU - Central Heating Engineer, Plumber based in London, Greater London. HEATNU is an independent domestic plumbing and heating Installation and service company, and operated company founded by Rashid ,after many years of experience plumbing and heating in london area. Today, we also offer a full complement of heating and plumbing services, and we have you to thank for that. Over the years, you see, more and more of our customers urged us to broaden our base so we could more completely serve their home comfort needs. We can’t imagine a nicer or more convincing compliment than that. Our price and job is guaranteed . No extra charge for Saturday and sunday service. For excellent quality, convenience, and affordable solutions to your plumbing, heating, and cooling needs, count on HEATNU to meet or exceed your expectations. Every time.